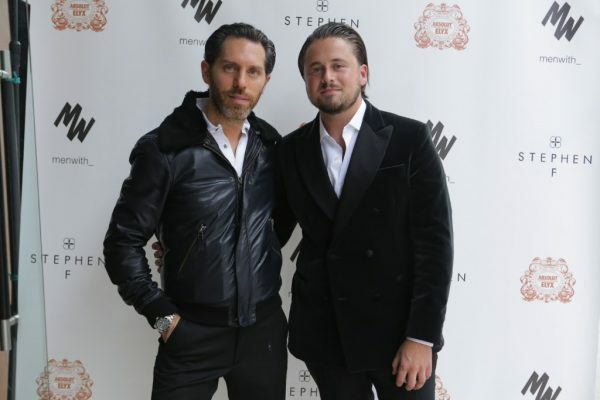 One of the cornerstones of Stephen F’s approach to fashion is people. 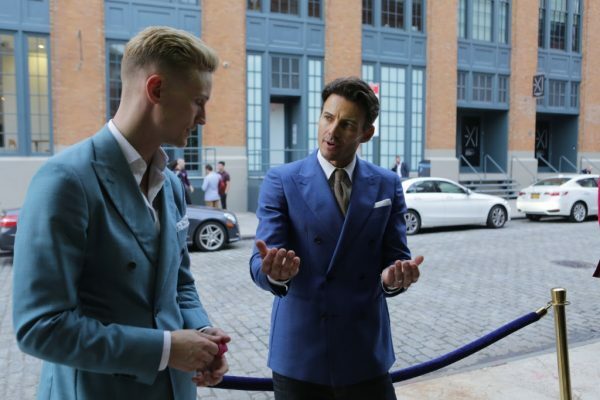 Building genuine relationships and fostering a community of people who strive for the same excellence as we do is as important to us as the clothes we create. 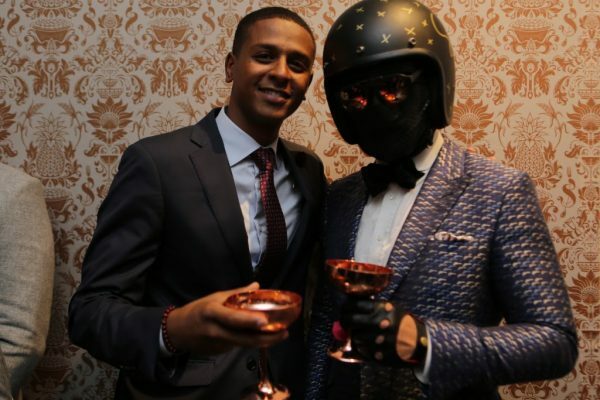 We love our digital friends and always appreciate your continued support, but we also believe something special comes alive when connecting in person. 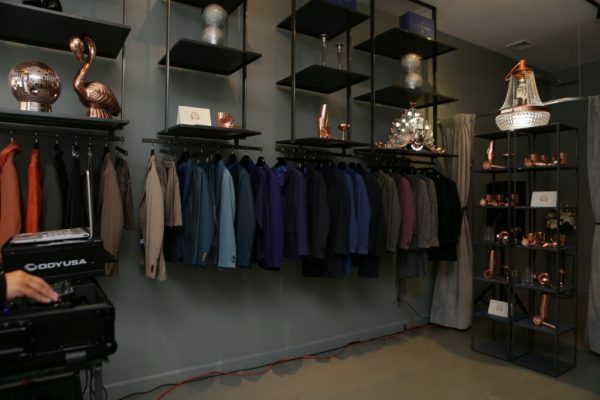 Over the past months, we have hosted many a gathering in our Flagship NYC store. Some have been intimate ensembles whereas others have made a little more noise. 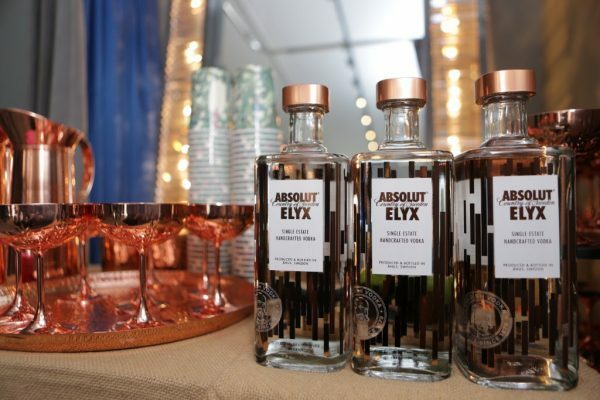 This past May, we partnered with MenWith_ & Absolut Elyx to throw a lively event bringing together the NYC fashion community. The night’s vibes are well captured in the video below. Looking forward, this is just the beginning. We expect many more of these events to come, and hope to see you there.